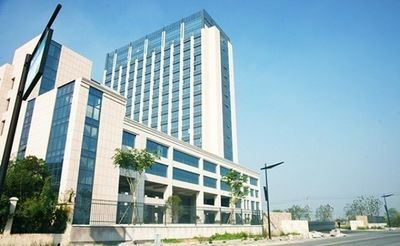 Our sales office located in Western Technology Park, Yuhang Area , Hangzhou. 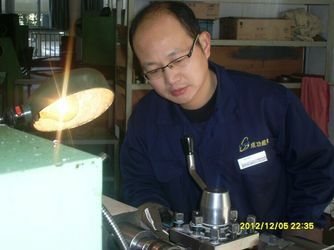 From lathe, fashioning to assemble, we all strict control the quality. 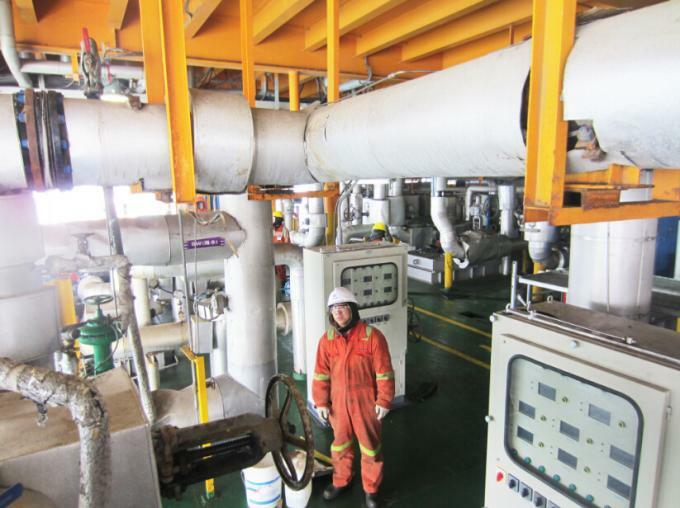 Every decision have been talked by our technical team. 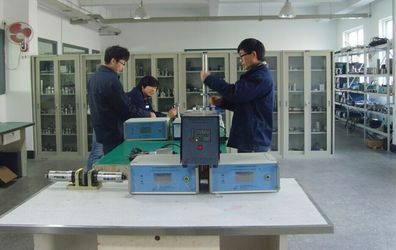 Every customized product are designed by our technical. 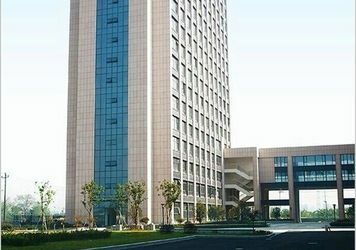 Our sales office located in Western Technology Park, Yuhang Area , Hangzhou, and factory located in Fuyang,Hangzhou. 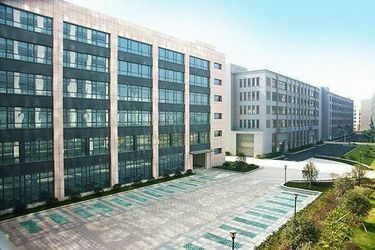 From 2006~2014,we established Altrasonic equipment co.,ltd in fuyang, hangzou.From lathe, fashioning to assemble, all the producing process finished here. 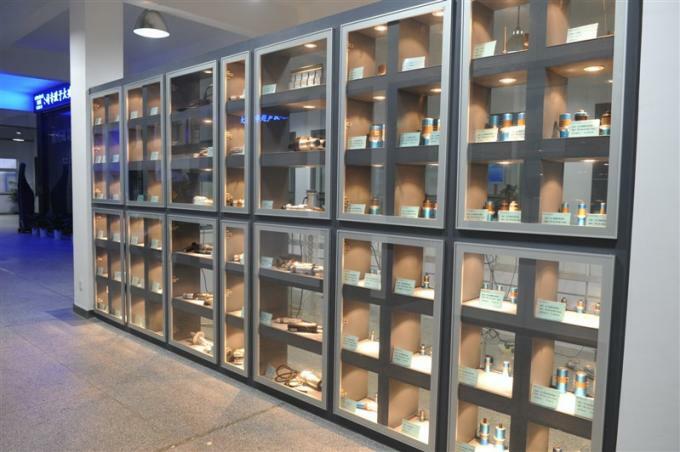 In 2014, we established Altrasonic equipment (shanghai) co.,ltd in shanghai , and set up a sales office in Yuhang, Hangzhou.We have show room here , welcome vist. 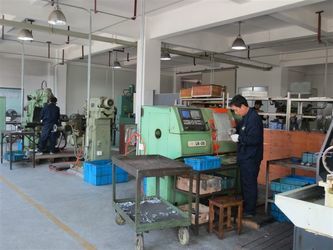 OEM is always our main Business, we supply ultrasonic part for many ultrasonic whole machine company, and Producing the ultrasonic parts depend on the customer's requirement and drawing. 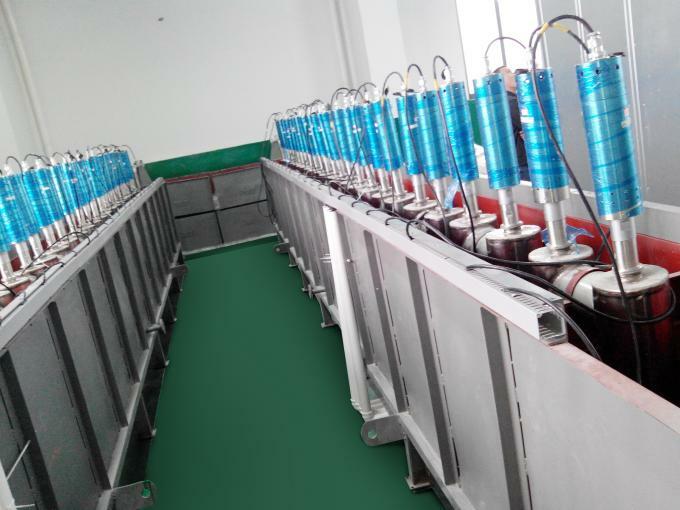 Ultrasonic welding probe, cutting knife, sewing part. 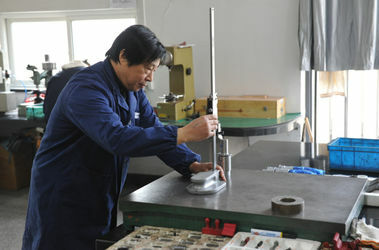 Research and development is the key of our company. 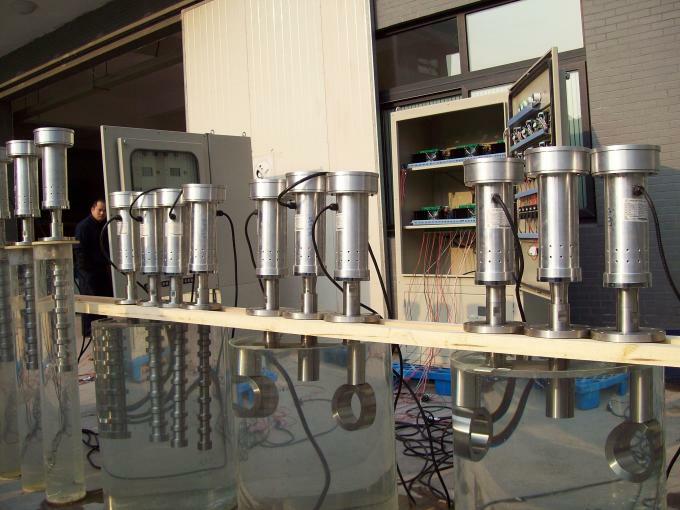 As we know , ultrasonic can be applied in many area, such like: chemical, food, packing , traffic, testing,pharmacy, and so. 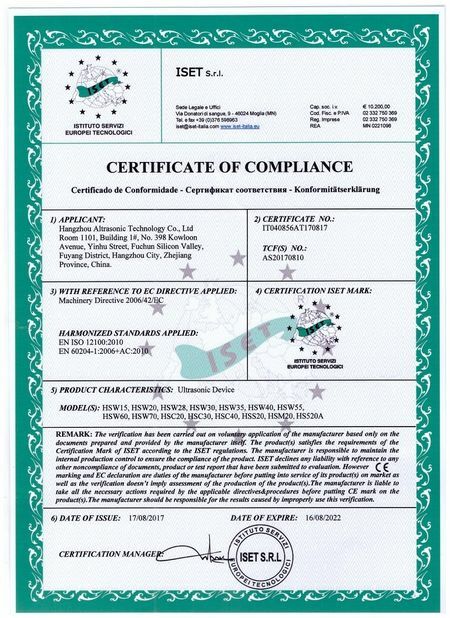 So we have to research and develop different products to meet the customer's requirement. 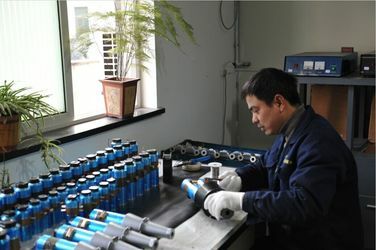 Our technical always go to vist customer, to get the new information of the ultrasonic application .